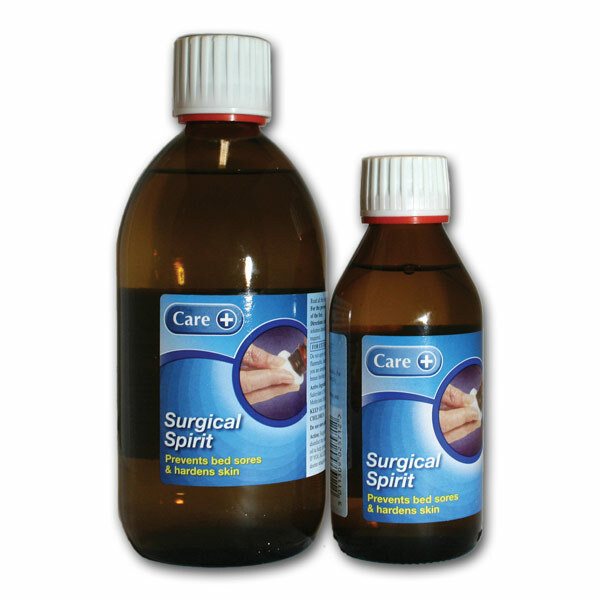 A vital element of the First Aid kit for use in any emergency where the cleansing of wounds is required. 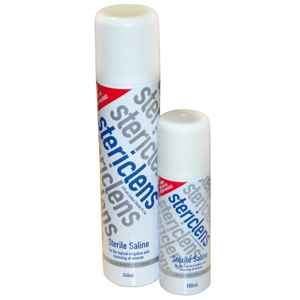 In aerosol form, it is quick to apply and remains sterile. Highly recommend. 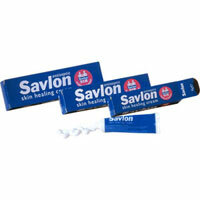 I use this for swabbing after a daith piercing (inner ear) I like the fact that it is quick, easy and 100% sterile.